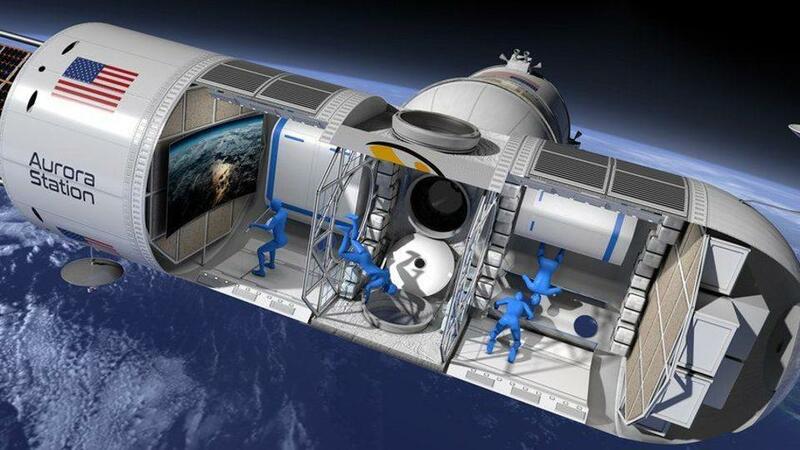 Have you always wanted to float in zero gravity? 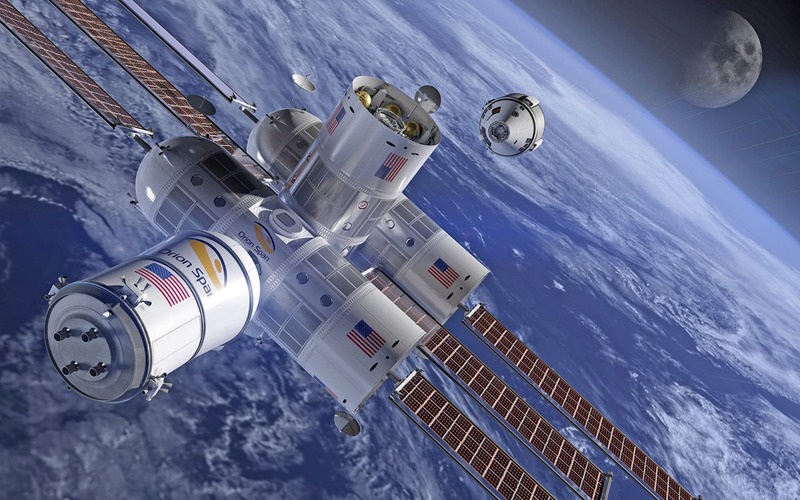 Aurora Station, dubbed as the “first luxury hotel in space,” may be for you. The exclusive hotel will host six people at a time, including two crew members, with a 12-day stay starting at an affordable $9.5M per person. Not too surprising right? In terms of the design and experience, Orion Span says travelers will enjoy the exhilaration of zero gravity and fly freely throughout Aurora Station, see the northern and southern lights, take part in research experiments such as growing food while in orbit, enjoy a virtual reality experience on the holodeck, and stay in touch or live stream with their loved ones back home via high-speed wireless internet access. 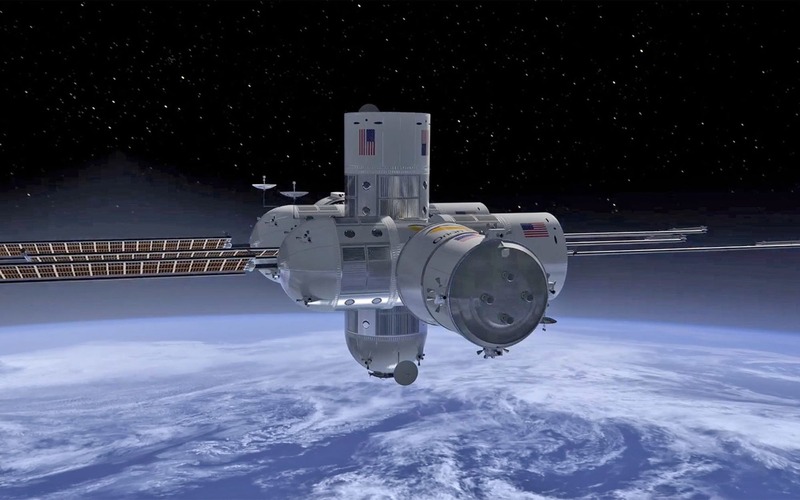 Aurora Station guests will travel 200 miles above the Earth’s surface in Low Earth Orbit (LEO), completing a pass around the entire planet every 90 minutes, meaning those aboard will see an average of 16 sunrises and sunsets every 24 hours. Deposits are now being accepted for a future stay on Aurora Station, which is slated to launch in late 2021 and host its first guests a year later. The fully refundable deposit is $80,000 per person and can be reserved online.